Mozambique’s National Human Rights Commission (CNDH) has warned that the imposition of licensing fees on the country’s mass media must not compromise the fundamental right of the public to information, APA can report on Saturday. This comes after the Mozambican government announced plans to introduce hefty license fees for local and foreign journalists in an apparent attempt to discourage reporting from the country. 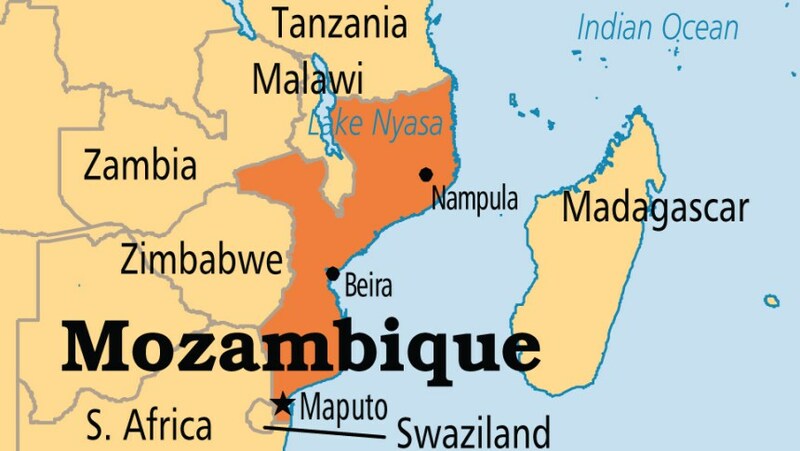 Local correspondents will pay $2,500 per trip for media accreditation while foreign correspondents living in Mozambique will be charged $8,300 per year. Mozambican journalists reporting for foreign news outlets will be required to pay $3,500 for an annual accreditation. This is 50 times more than the country’s statutory minimum wage, estimated at around $70 per month. In a media statement to APA on Saturday, the CNDH, added its voice to the chorus of criticism of the proposed fees. It conceded that the government has the right to update licensing and accreditation fees, but said such a measure should not undermine the right to information. The CNDH points out that the current legal framework on access to information “takes as its guidelines the greatest divulging of information and free access to information... In other words, access to information is a matter of public interest and this access should be promoted and facilitated”. It added: "The legal framework meant that the relevant state bodies must take measures to promote the broadest possible access to information”. CNDS also warns that the enormous fees imposed by the July decree are not in line with the guidelines contained in the legal instruments on the right to information that are in force in the country. The justification given for the fees is that they are necessary to ensure the sustainability of the sector – but none of the money raised by the fees will go to the media. The decree states that 60 percent of the money from the fees will go to the state budget, and the remaining 40 per cent will go to the government’s press office (Gabinfo). Meanwhile, the government is showing signs of backing down. On Tuesday, its spokesperson, the Deputy Minister of Culture and Tourism, Ana Comoana, said the decree will be discussed with interested parties before its implementation.